We all have projects that need to get done. But if you’re an elite project manager, you can identify all the elements of that project, optimize how those pieces get completed, and come out with a finished work sporting all the best possible outcomes. At least, that’s the philosophy driving devotees of the popular project management approach known as Six Sigma. 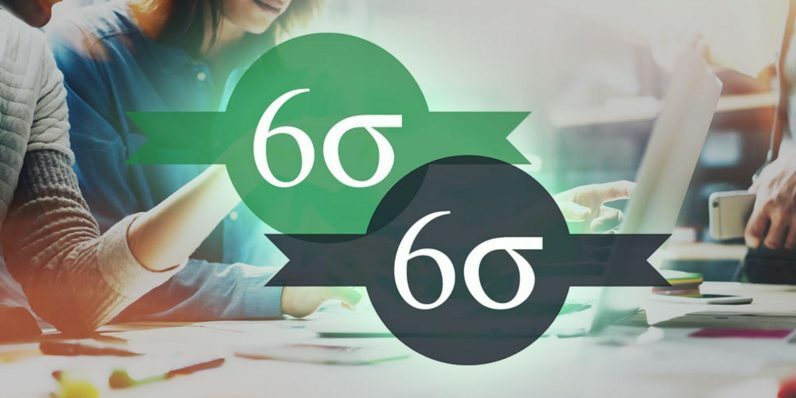 Learn everything there is to know about Six Sigma and how it can revolutionize how you tackle complex projects with these Six Sigma Green and Black Belt Certification courses. You can get them right now for only $24 (over 90 percent off) from TNW Deals. Across 2 courses and more than 42 hours of content, you’ll get right to the heart of the Six Sigma way, identifying the delays, defects, and other stumbling blocks that can derail a project as you chart ways to avoid those pitfalls and increase the odds of your team’s success. As you internalize methods for streamlining variables and improving productivity, your studies will eventually have you ready to take and ace both Six Sigma Green Belt and Six Sigma Black Belt certification exams. That level of training not only proves to employers your credentials for handling their most critical projects but also boosts your earning potential significantly. Right now, you can get all that Six Sigma certification training for more than 90 percent off its regular price — just $24 while this offer lasts.